Have you ever wondered how the tallest roller coasters at each of Pennsylvania’s amusement parks compare to one another? If you have, we’re happy to assist! There are numerous coaster options available in our state, so you’ve got no shortage when it comes to amusement park thrills. And the news gets even better: this summer, Kennywood will reveal a new coaster, the largest in the state! 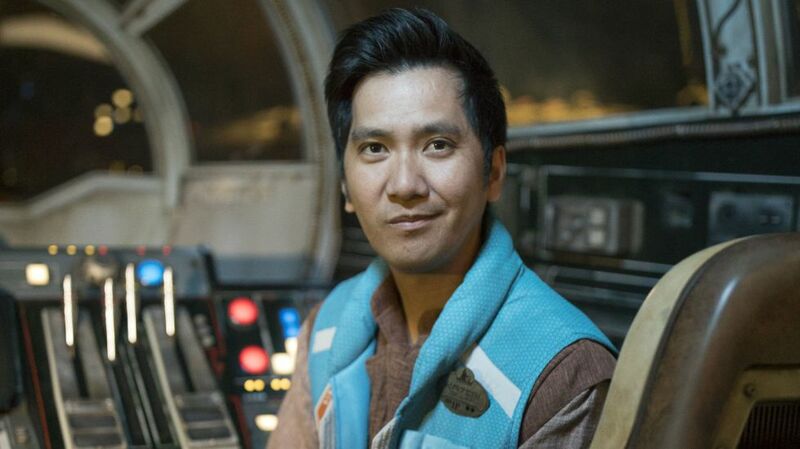 Disneyland ride operator Mark Diwas is one of the few people —both real and fictional — who can say they’ve flown the Millennium Falcon, the iconic starship from the “Star Wars” films that will be a marquee attraction in the Anaheim theme park’s new Galaxy’s Edge themed land. The Millennium Falcon: Smugglers Run flight simulator coming to Star Wars: Galaxy’s Edge will put riders in the cockpit of the fastest ship in the galaxy as they battle Imperial TIE fighters during a mission to bring back a pile of loot for a vengeful space pirate. The new themed land will be set in the Black Spire Outpost on the remote planet of Batuu, located on the outer rim of the Star Wars galaxy. Busch Gardens Williamsburg has announced their newest ride and its opening date. 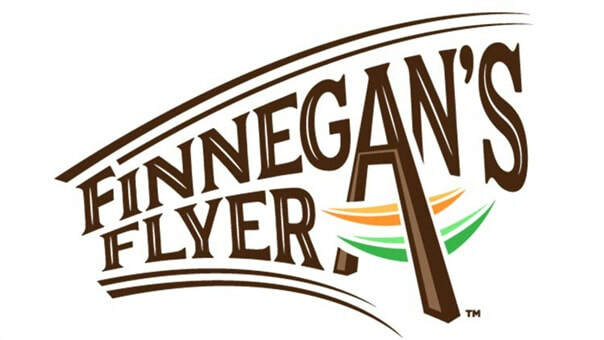 In a video on Facebook, the theme park announced Finnegan's Flyer, that will make you SCREAM. The ride will open on May 3. The extreme swing, Finnegan's Flyer, will be featured in their Ireland village adjacent to the Loch Ness Monster roller coaster. ​Just as it opens for another fun season for kids and adults alike, Kennywood has just been designated a Certified Autism Center. “It’s our mission to provide the finest in family fun and entertainment for everyone,” says Kennywood’s Nick Paradise. And that includes more than 3.5 million Americans who are on the autism spectrum, Paradise told KDKA money editor Jon Delano on Wednesday. The autism-friendly certification comes from the International Board of Credentialing and Continuing Education Standards or IBCCES. “What it means to be a Certified Autism Center is that 80 percent or more of the guest-facing staff at the park have been trained and certified through us,” noted Meredith Tekin, president of the IBCCES. KDKA money editor Jon Delano face-timed with Tekin in Arizona, and she said autistic children have a wide range of sensory disorders — like sight, sound, touch, taste, and smell — that an amusement park can impact. 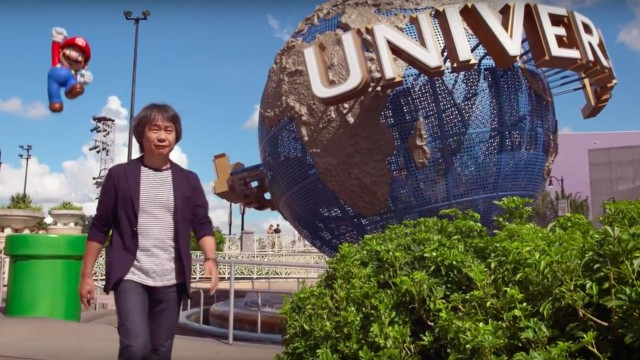 ix Flags is now offering a new model of theme park to international developers. 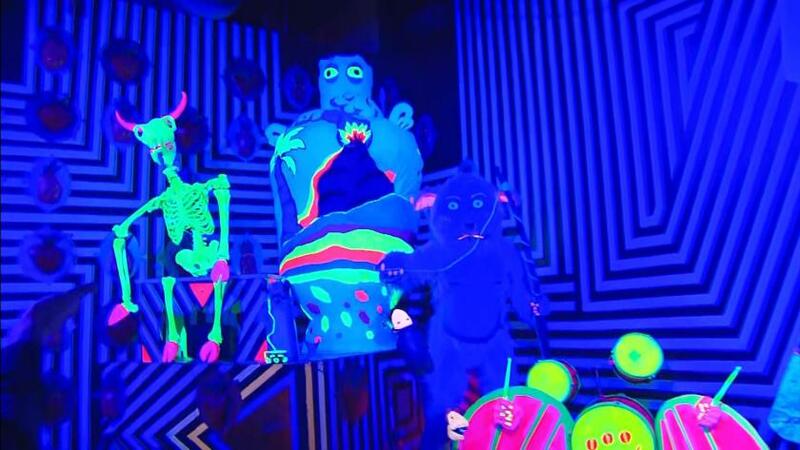 The new design concept, which Six Flags is calling "Thrillseeker," fills a gap between family entertainment centers and full-sized theme or amusement parks. Planned for sites between 37 to 75 acres, Six Flags says that the park is designed to accommodate between 750,000 to 1.5 million visitors a year. Six Flags is expanding rapidly in China, thanks to local development partners who are licensing Six Flags' brand and park plans. In addition to the traditional Six Flags theme and water park concepts, the company has developed two additional park concepts for the Chinese market: Six Flags Kids World (or Kidz Park) and Six Flags Adventure Park, which features action sports attractions including rock climbing, motocross, and zip lines. 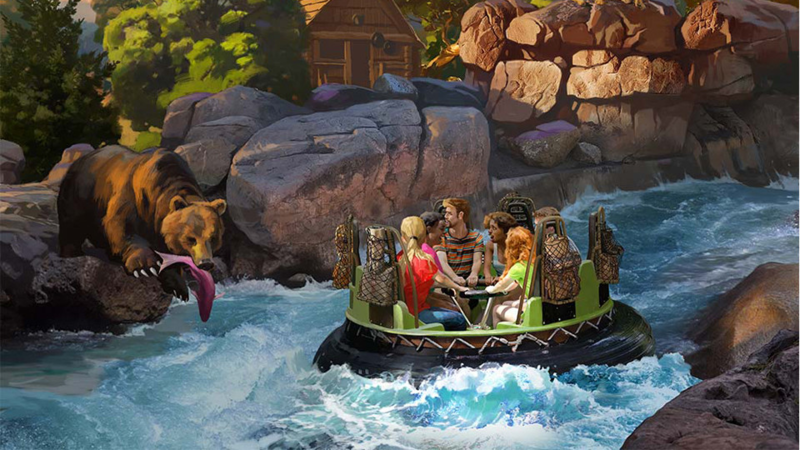 Sasquatch never made an appearance during the 32-year run of BigFoot Rapids at Knott’s Berry Farm, but the legendary folklore beast will take up permanent residence along the rushing river this summer when the renovated water ride becomes Calico River Rapids. An extensive renovation of the 1987 BigFoot Rapids at the Buena Park theme park debuting this summer will transform the river rapids water ride into an animated attraction with nine thematic scenes and more than 20 animatronic figures. The new look, aesthetic and design of the reimagined Knott’s ride was inspired by legendary Disney Imagineer Marc Davis, according to Parks. A sure sign of summer is just around the corner: It's almost time for Kentucky Kingdom to reopen! This year's season features a brand-new roller coaster -- the Kentucky Flyer. 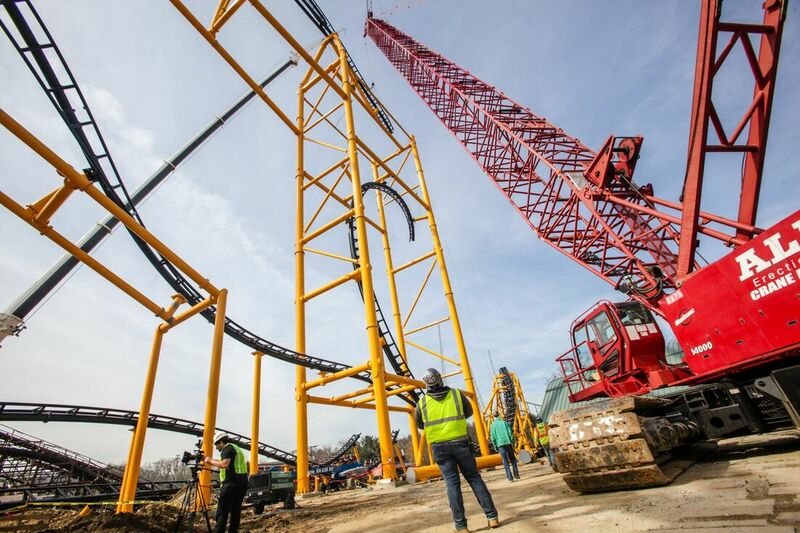 The park's sixth roller coaster reaches 47 feet high and speeds of 35 mph. Park officials said it's suitable for kids as young as 4 years old, so it's fun for the whole family. The cars are shaped like planes. 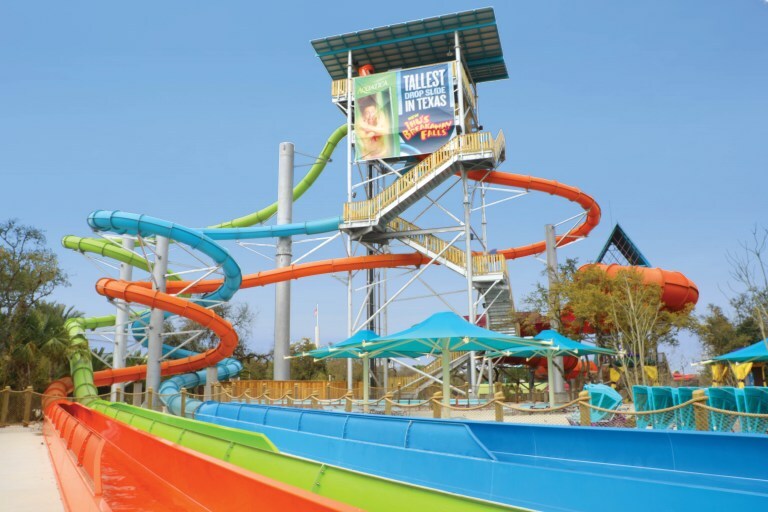 ​Right on the heels of Taumata Racer installed in 2018, Aquatica, SeaWorld San Antonio’s water park, has introduced Ihu’s Breakaway Falls. Debuting March 9 in time for the city’s spring break, the attraction not only boasts being the first new waterslide to open in an outdoor water park for 2019 but has the claim of being the tallest drop slide in the state.